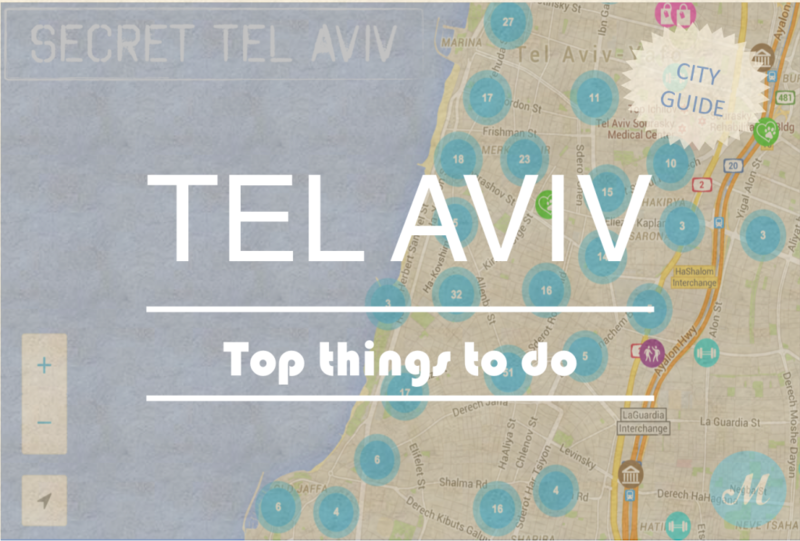 Hostel 51 is located in the center of Tel Aviv, hidden from the busy city. The inner part of the hostel has a bright bar and seating area + a DJ stage and cool dancefloor. The exterior of the hostel has a large, bright, green, romantic courtyard. The kitchen opens at 19 every night and closes at midnight. Each month the hostel produces special events like art and fashion shows, competitions, lectures, and live sports.